Over the years, our fundraising programs have benefited the hospital in many ways. Support of our fundraising programs is greatly appreciated by the WGA 4 KIDS | Shriners Hospital for Children® — Twin Cities and the Hospital Staff. Our Pop Tab Collection program is a fantastic way for everyone to support the ongoing efforts of WGA 4 KIDS. 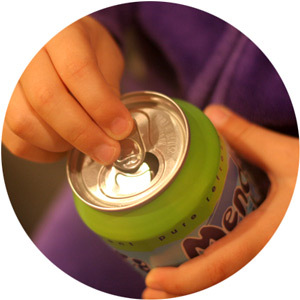 Simply save the tabs off any beverage that comes in an aluminum can and bring them to any WGA 4 KIDS member. They will be recycled and the funds raised will help support our Wheelchair Fund. Thank you for your efforts in supporting this very important program. 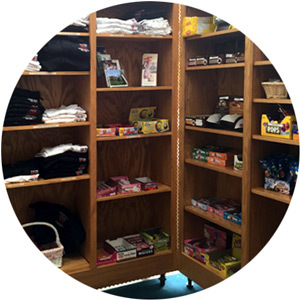 WGA 4 KIDS offers a variety of logo merchandise for sale to support our programs. Please visit our Gift Corner at the hospital to see the latest offerings. We also need volunteers for the Gift Corner. If you have thought about becoming a volunteer, here is your opportunity to do so. You can choose your days and hours. Contact us to get on the schedule.